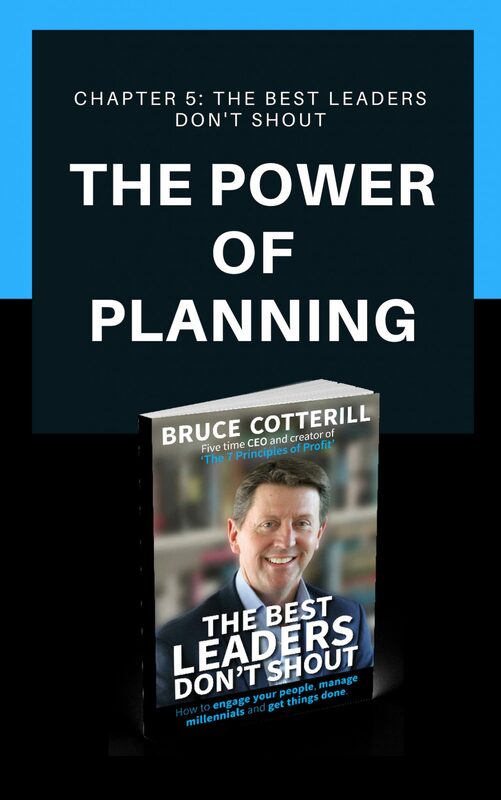 Discover Bruce Cotterill’s proven step by step planning process; complete with business planning template, case studies, questions, and examples. This chapter could well be your secret weapon for achieving your most ambitious business goals yet. If you really want to make an impact, and go beyond the day to day – you need a goal and a plan. Otherwise you and your people will go to work each day and simply “react” to what’s coming at you. 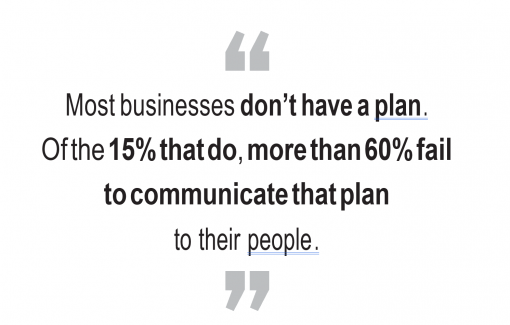 The good news is that business planning doesn’t have to be that hard, and that there’s a simple business planning template ready and waiting for you. In Bruce’s book “The Best Leaders Don’t Shout“, he covers “the power of planning”. 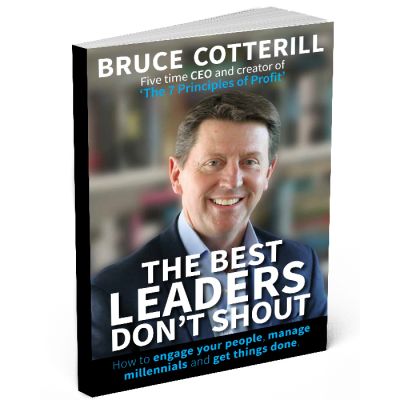 After 30 years as a high impact CEO, Bruce Cotterill has used and honed an incredibly simple one page planning template which he calls the (OPIAT). This process and tool has allowed him and his people to focus, and to consistently deliver on critical initiatives – without getting bogged down and lost in the day to day. 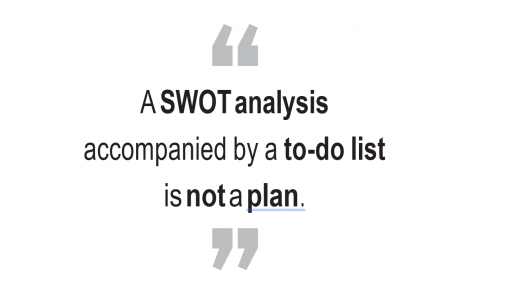 It’s an oldie, but a goodie… If you are failing to plan, you are planning to fail. But, let’s not make “planning” more difficult or time consuming than it needs to be. 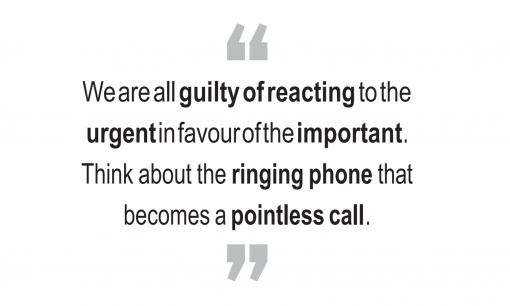 This simple process and tool has the power to transform any business in an unbelievably short amount of time – without driving you or your people insane. 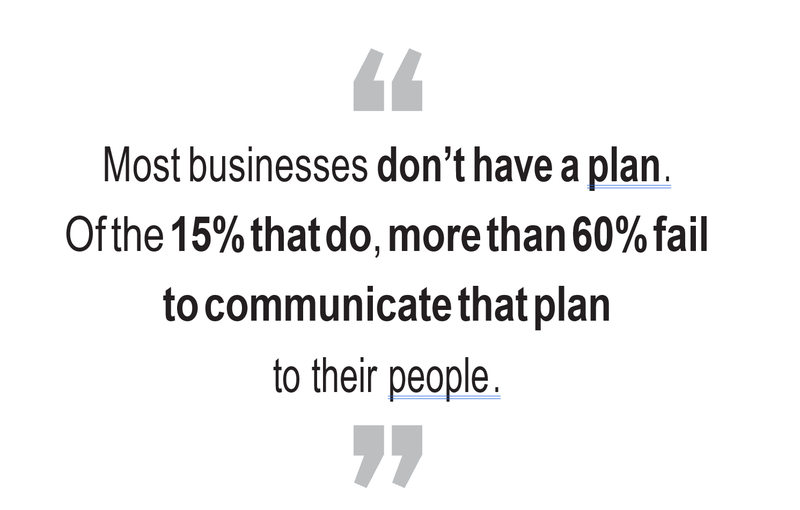 Download this chapter now to access the OPIAT business planning template, and Bruce’s step by step process to make an impact and achieve ambitious business goals in any business or team. With just 51 OPIATs Bruce and his team added $195m to their bottom line in under 9 months. Imagine what you could do with it? This business planning process and templates also provide the foundation for the “CEO Impact Day”. This is an immersive hands on experience where CEO’s work through their own goals and plans with the support and guidance of Bruce Cotterill and other ambitious and successful CEOs.